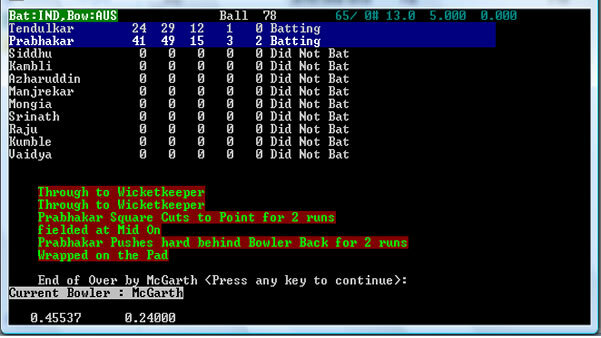 This is a very old cricket simulator for DOS that was first started in 1982. It is not a game but a simulator for people who like to try lots of what if scenarios. It is considered freeware by the author Makarand Gadre. 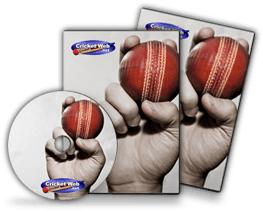 How would you rate Cricket Simulator?